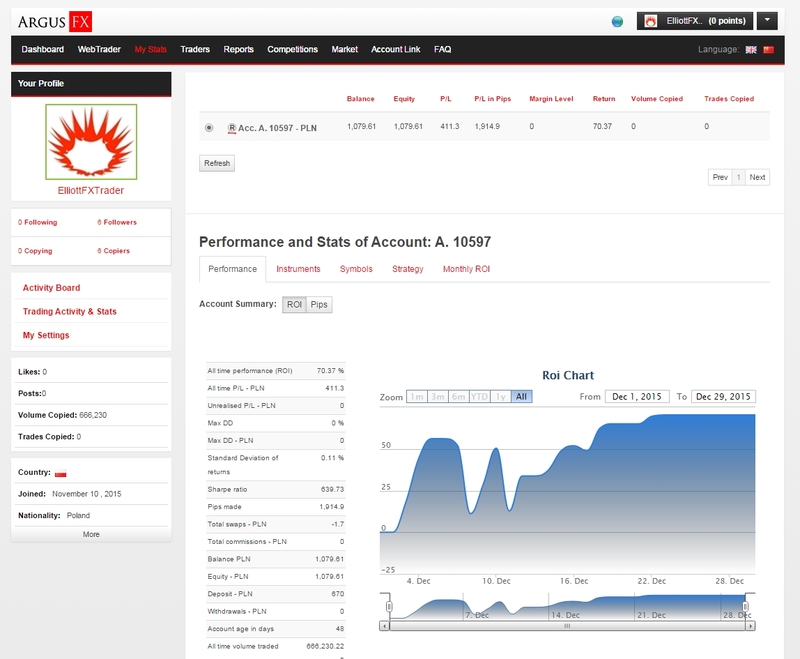 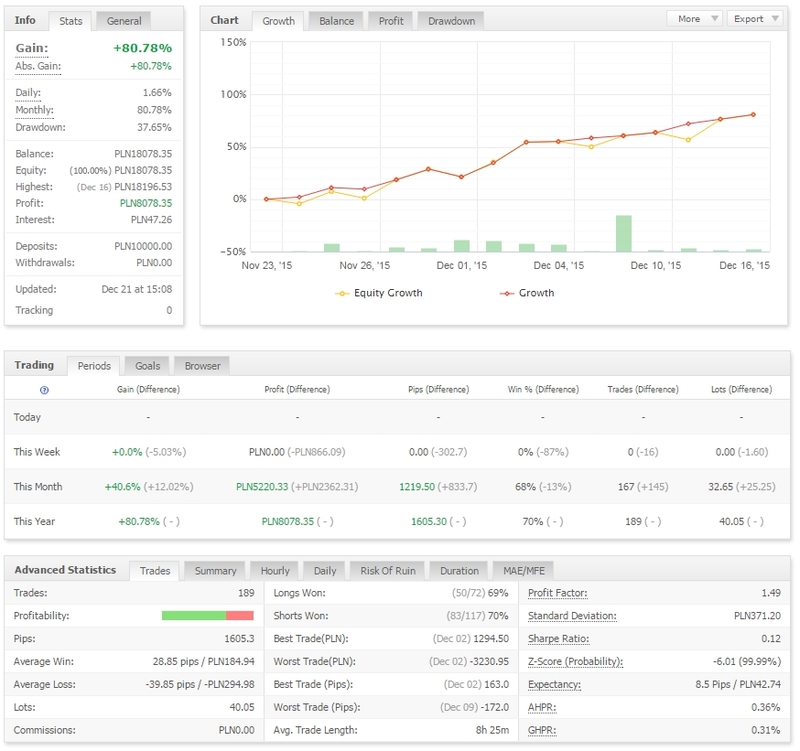 SWINGTRADING signal account statement from my VIP SERVICE: +2666% in one year! 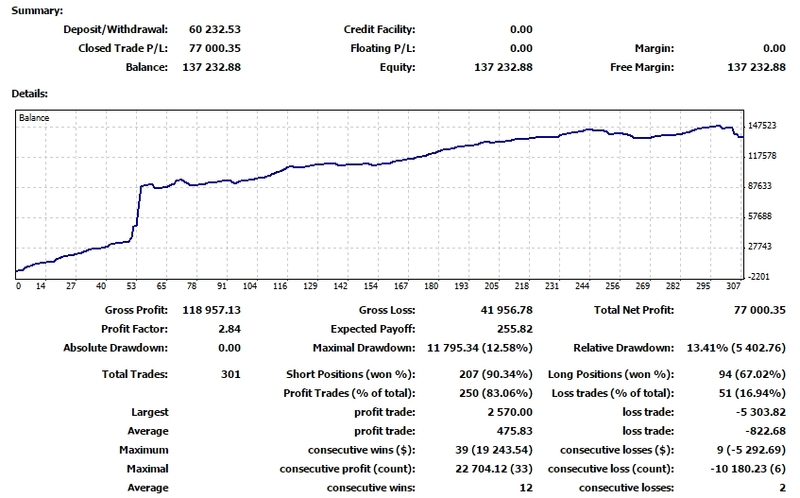 DAYTRADING signal acocunt statement for last two months. 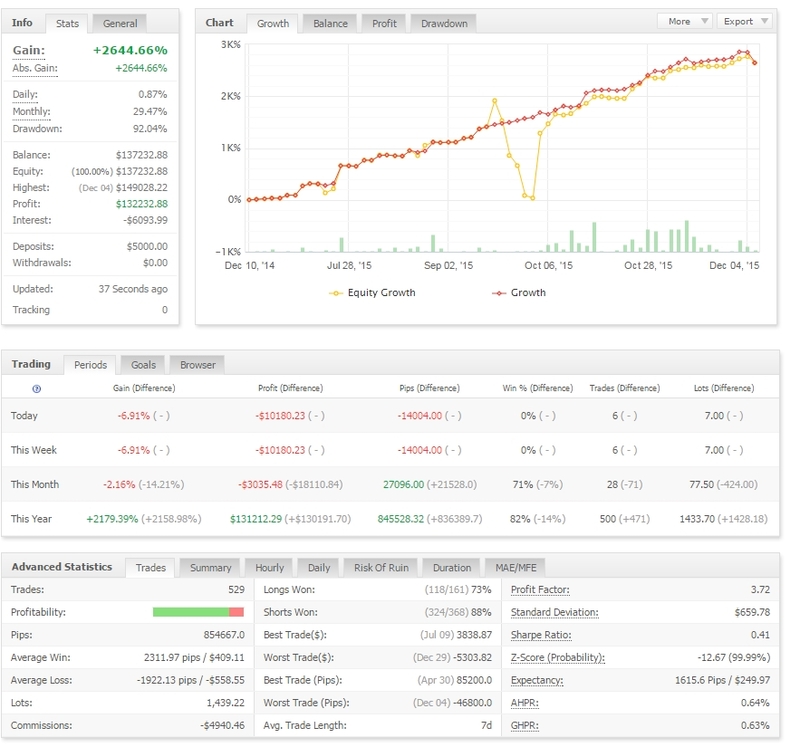 The better part of the history ismissing, beacuse I have accidentaly deleted the account from myfxbook.com: +80% in last two months!